Degree in Transport Engineering (Mechanical Department) from the University of Florence in 2005. Training at Ducati Motor Holding and Ducati Corse, designing and optimizing motorbike components. 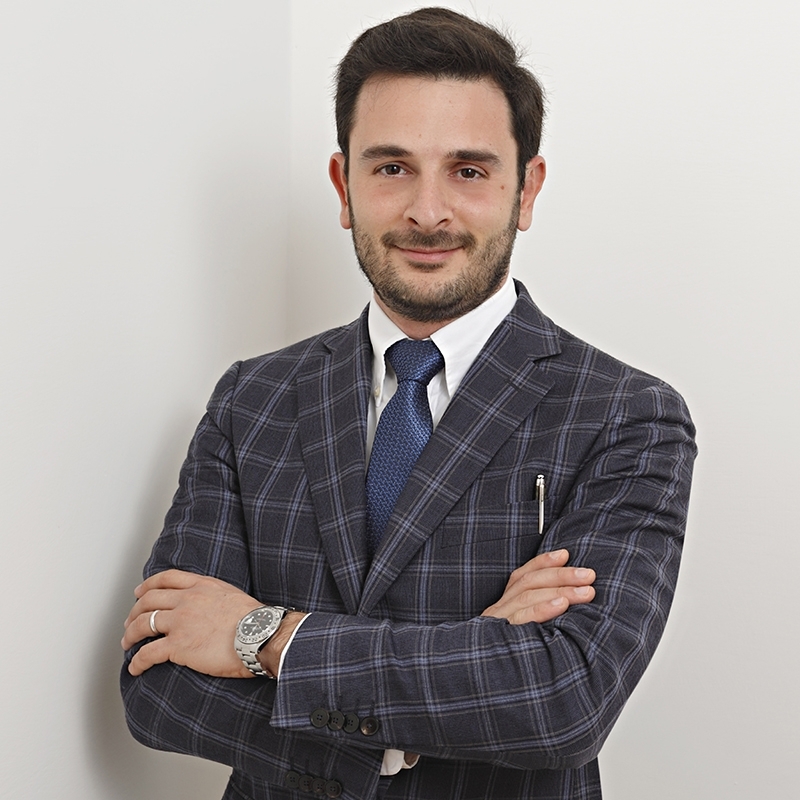 At Bugnion since 2006, where he mainly deals with patents and designs, IP portfolio strategies and written opinions. Head of the Financing Department and member of the Systematic Innovation Department at Bugnion.